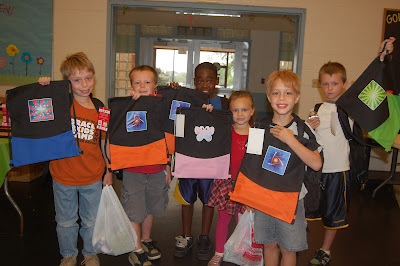 Every day, millions of kids carry their stuff to school in plastic grocery bags because they can’t afford a backpack. 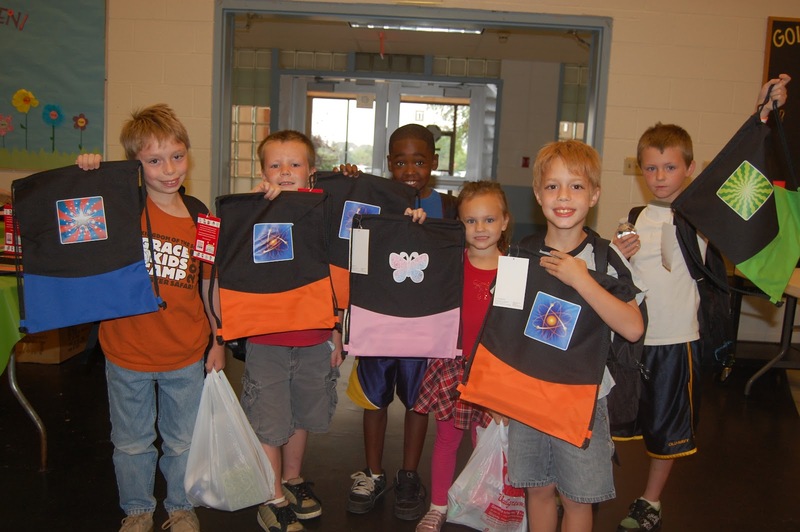 One innovative way to tackle this problem is to put free backpacks or sackpacks into the hands of children who need them the most. Suddenly, they’re just like other kids. Suddenly, they have hope. 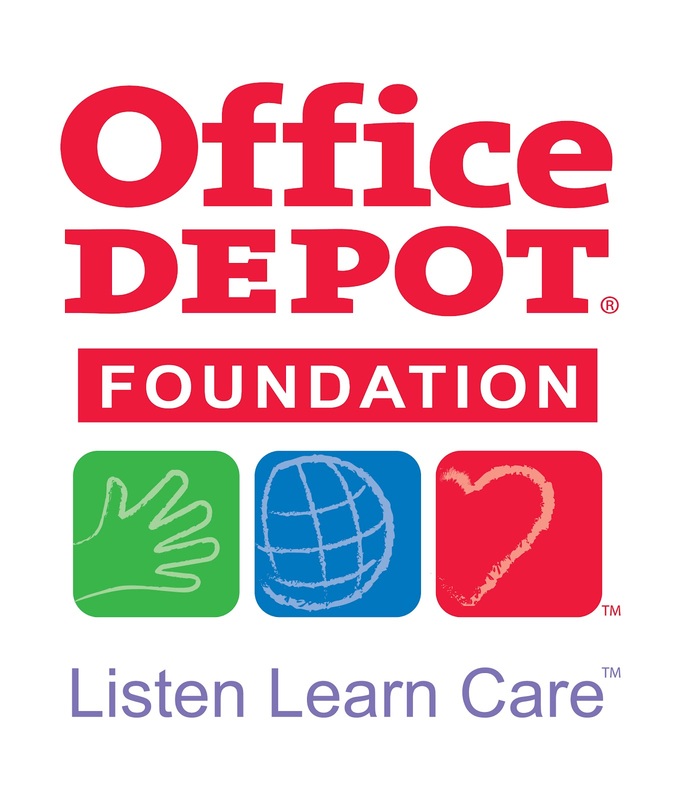 During the past 11 years, the Office Depot Foundation has provided more than 2.5 million backpacks to deserving children in local communities across North America and as far away as China through its National Backpack Program. The Foundation will mark the 12th anniversary of the program this year by giving away approximately 400,000 colorful new sackpacks containing essential school supplies – the most it has ever donated in a single year. 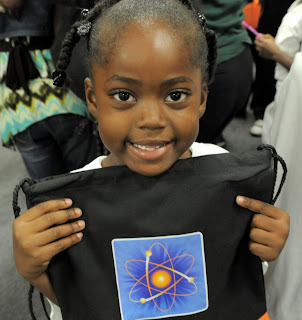 But while these numbers are very large, the sackpacks make an impact on a singular level − one child at a time. 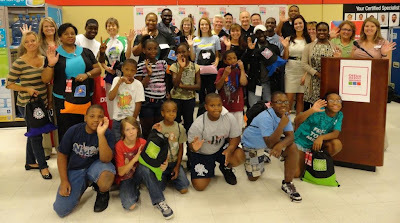 It is so wonderful when big corporations help out communities in need. 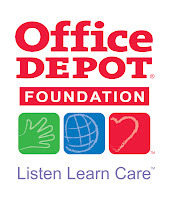 You can learn more at the Office Depot Foundation website.